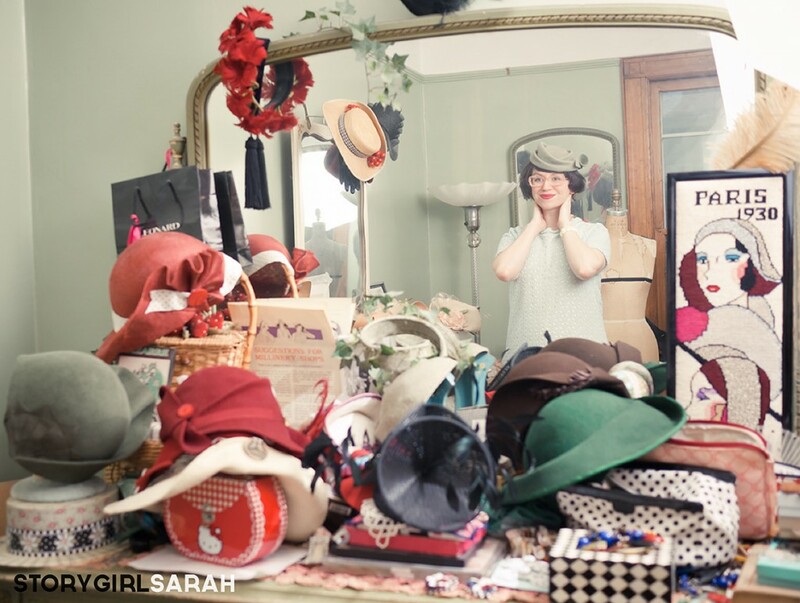 There is no better magic bullet for self-confidence than a great hat. I should know. I’ve experienced the magic. Seven years ago, I landed a burgeoning young style maven’s dream job at the Condé Nast Archive. Every day I would go to work amongst remarkable vintage photographs and illustrations from Vogue, Vanity Fair, The New Yorker, and more. Beyond Steichen, Horst, Rawlings, Matter, and Yanes, my colleagues were the greatest treasures of all. From the worldly and wise film producer, Pam, to the southern belle socialite any girl would aspire to be, Martha Ann, to the ambitious young digital archivist moonlighting as a letter press artist, Dawn, the Archive was an incredible patchwork quilt ensemble of creative women. Then, of course, there was Gretchen. Gretchen Fenston is the Registrar (like a curator) of the Condé Nast Archive. 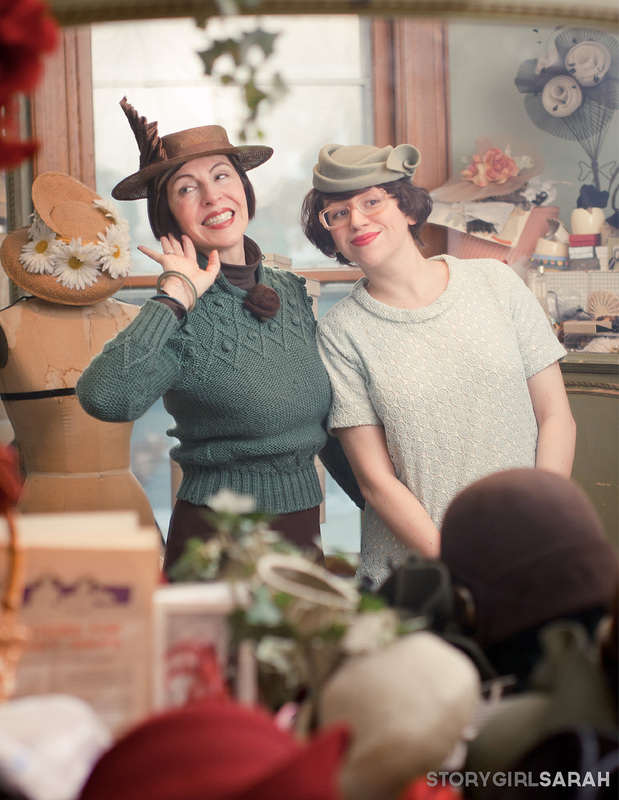 In addition to her unparalleled knowledge of fashion history, which she puts into practice dressing herself daily, Gretchen is also a brilliant milliner. 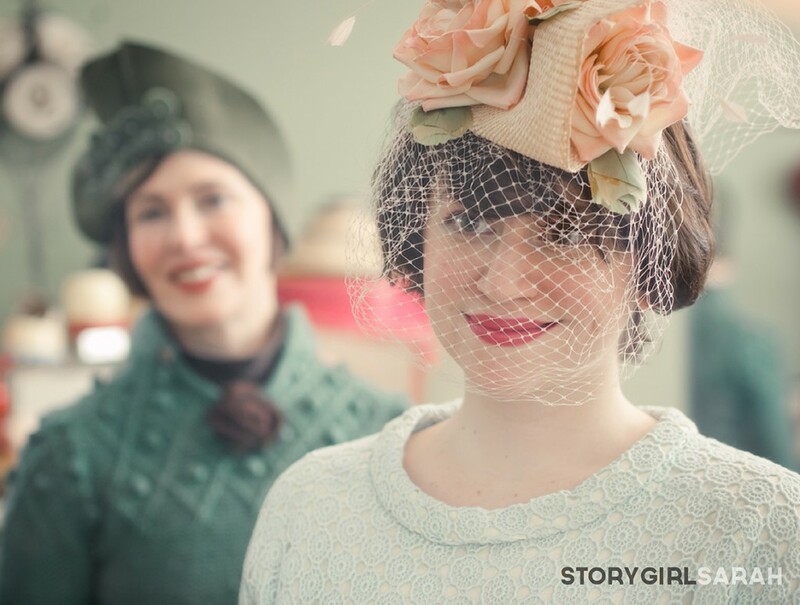 Her expert vintage styling paired with her extraordinary hat designs turn heads wherever she goes. In fact, Gretchen and her hats have been featured in the press many times, often by famed New York Times fashion photographer Bill Cunningham, as well as these favorites of mine from The Sartorialist. You get it. She’s amazing. Last weekend, Dave and I visited Gretchen and her husband, Roddy, in their Brooklyn home for an impromptu tea party and a bit of good old-fashioned dress-up fun! 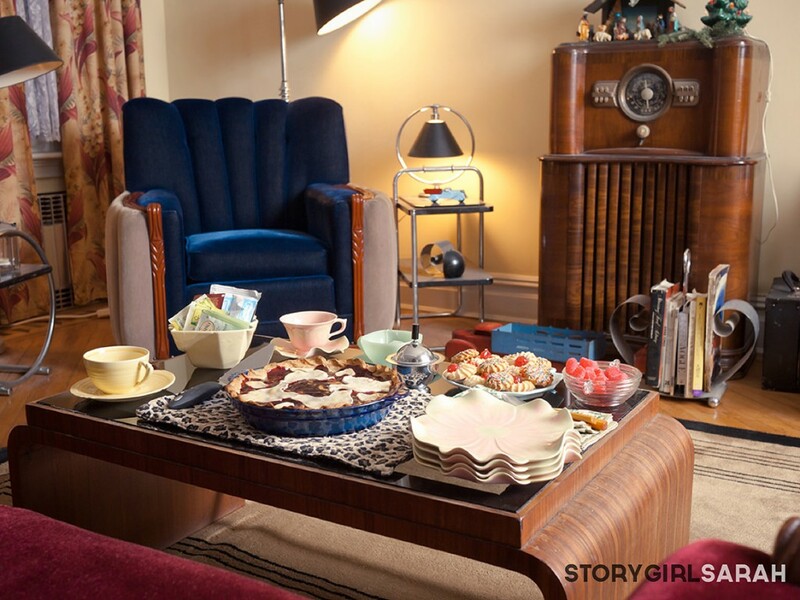 gretchen had the coffee table set ever so sweetly and even made a cherry pie! this bonnet did not help my wedding fever! 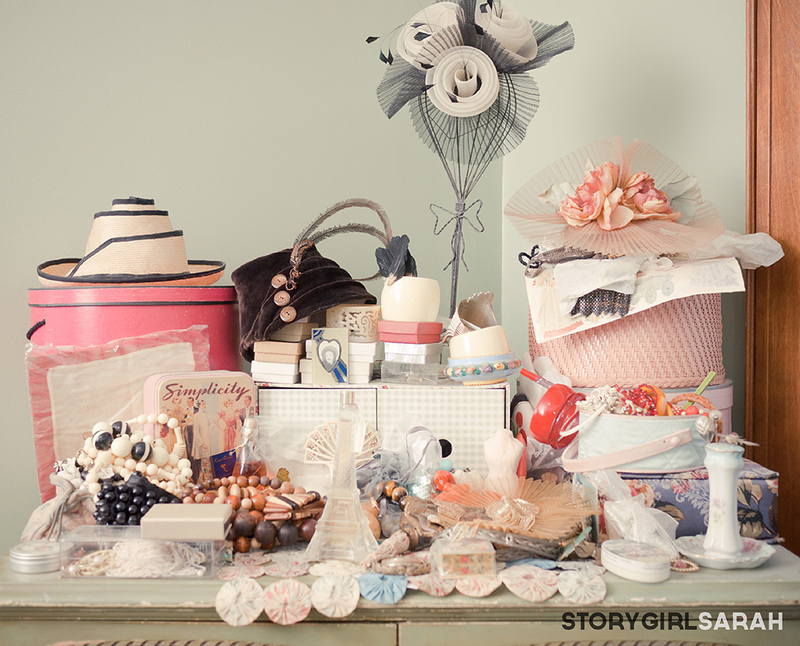 This is only a small sample of the delightful array of hats Gretchen’s personal archives hold. She’s constantly at work creating new whimsical masterpieces for clients and personal use. I’ve been lucky enough to wear some of them. You may be understandably intimidated by wearing eye-catching hats such as these, but donning them has taught me that hats have the power to enrich your life. A hat is a celebration of style. It’s the cherry on top of your day. It’s wearing your heart audaciously on your sleeve (well, head really). It’s courage in a solid form and a recipe for higher self-esteem. A great hat is charming. It makes people smile. Like all of them! It’s an enchanting surprise in a sea of monotony. 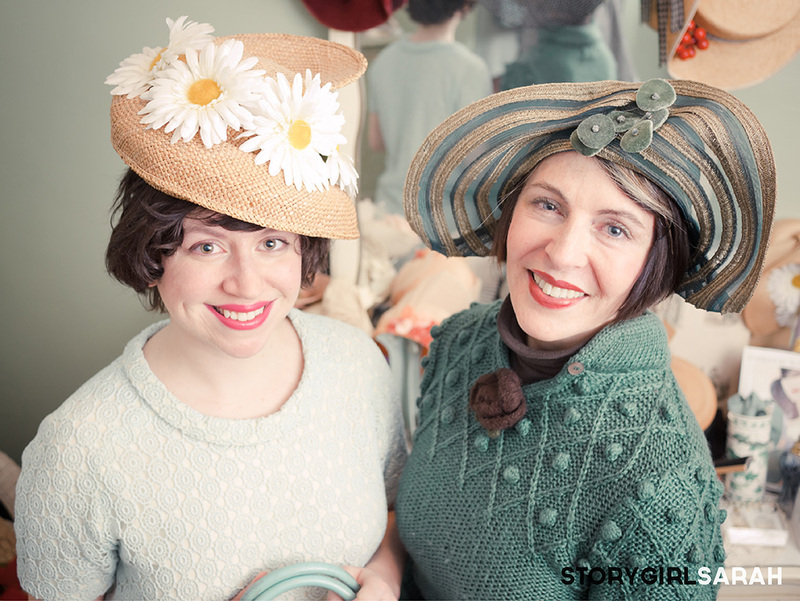 Hats are simply magic, and none more so than the ones my dear friend, Gretchen Fenston, creates. 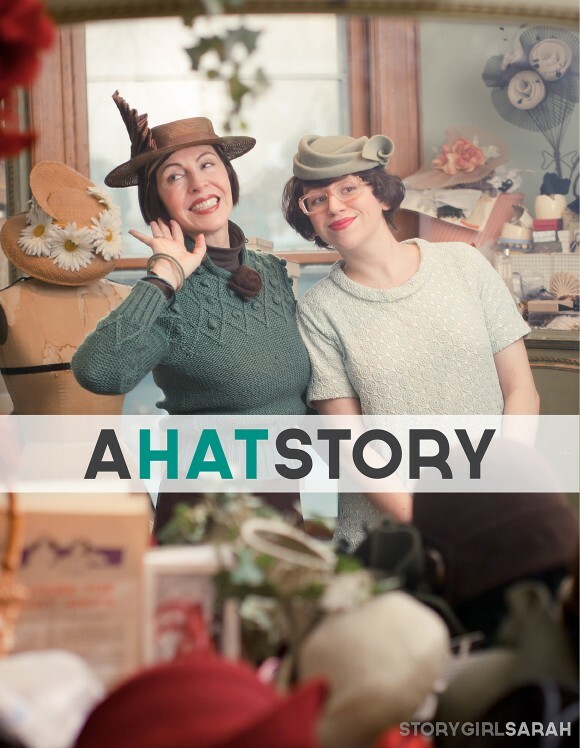 Check back for more adventures with Gretchen and her hats in the coming months! Love the ‘wedding’ bonnet! This is YOUR year, girlie!!! Haha! We’re in no hurry, but when the time is right, I’ll definitely be wearing a Gretchen Fenston original! Hey we met at the Bettie Page Clothing Store it was so nice seeing you blog ! I loved that hat you are wearing on the cover picture. It shows you had an amazing time. If I was at her place I would probably never leave! Hi Yelaine! I’m planning to feature your fab vintage skirt in my Bettie Page post next week! I’m thinking of doing a giveaway from the amazing gift bag I received as well. Stay tuned & thanks for visiting me at my online home. P.S. 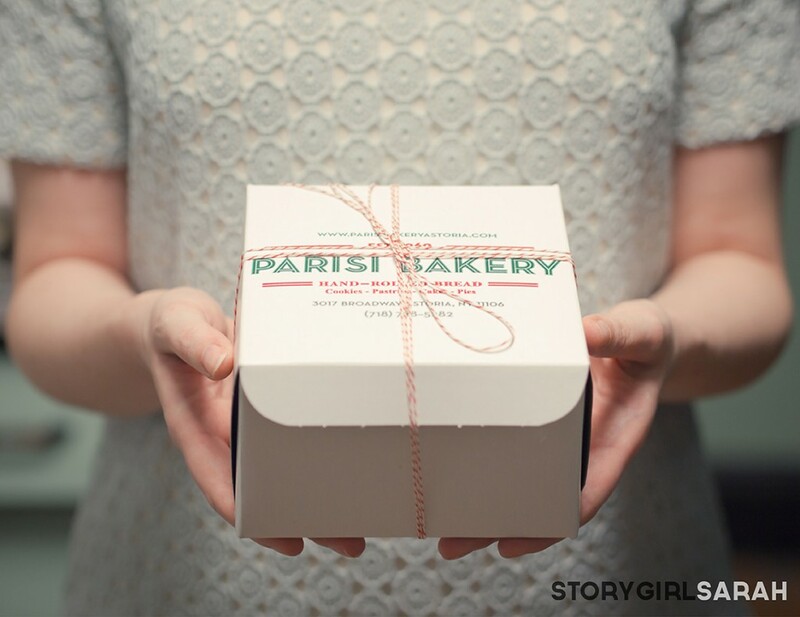 You & your skirt are now up on the blog: http://storygirlsarah.com/a-bettie-page-fashion-show-plus-my-very-first-giveaway-ever/ Check it out! "Everything about her spelled trouble, but it was dark, and I thought it spelled 'truffles.'"